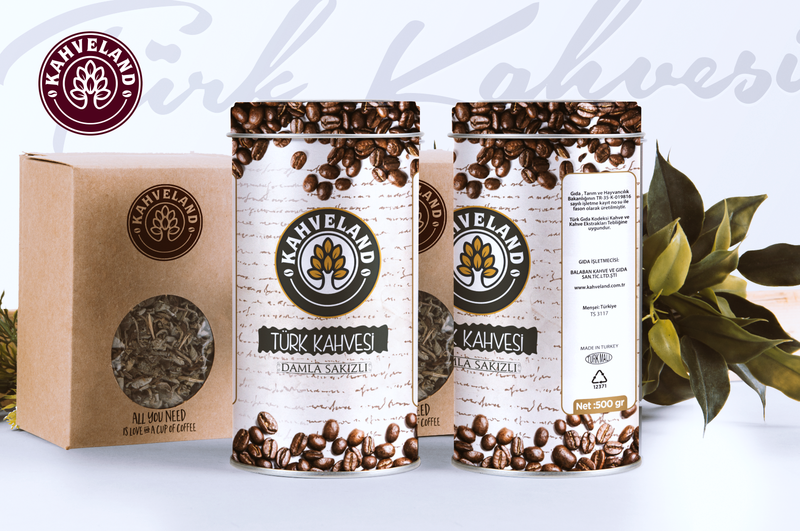 kahveland Coffee started to process coffee in a small workshop. Their small workshop surrounded with nice smell of coffee. They are fascinated by its magic. As far as they knew it well, they explored many different aspects and produced with great excitement. In this way, they widened their product range. 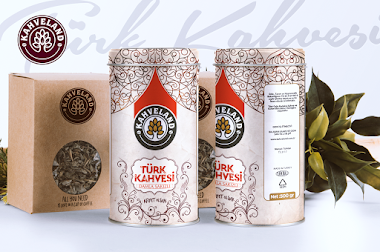 Eventually, they opened their factory in 2017 which their passion for coffee deserves. When we are tired of working, we give ourselves to coffee’s taste and smell. Coffee relaxes us, it accompanies us in a sweet conversation with a friend. 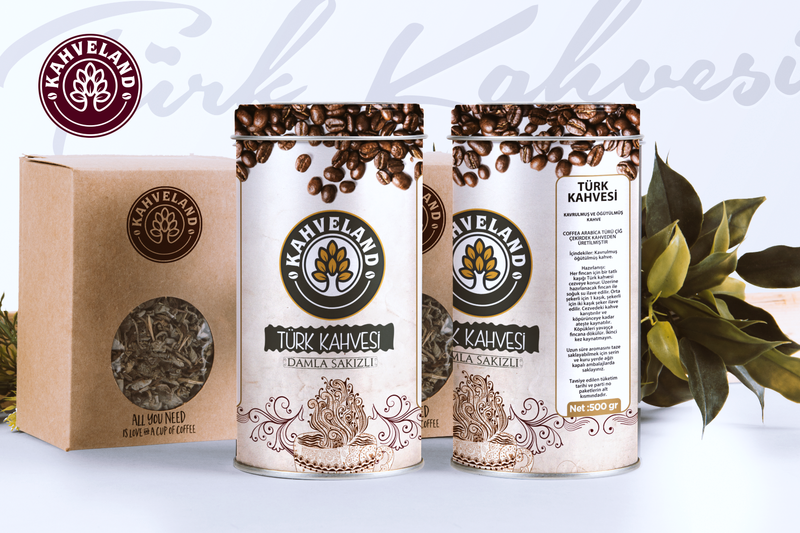 kahveland Coffee is the name of the coffee which is soft and familiar.